These non-invasive tests are beneficial in the assessment of peripheral vascular disease or circulation disorders. 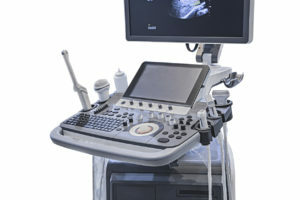 Using various ultrasound and pressure recording techniques, the arteries and veins of the extremities can be studied. In addition, these exams can identify abnormalities in the carotid arteries of the neck and also abdominal aorta.